"As you read about all the lessons I've struggled with, cried over, run from, circled back to, made peace with, laughed about, and at long last come to know for sure, my hope is that you'll begin to ask yourself the very same question Gene Siskel asked me all those years ago. I know that what you'll find along the way will be fantastic, because what you'll find will be yourself." 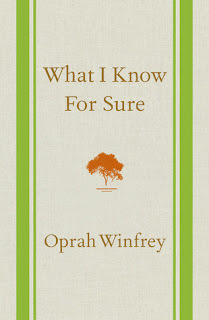 This is a very intimate and personal book in which Oprah Winfrey shared the things that she knows for sure about life. It all started with an interview when she was asked the question, "What do you know for sure?". This book is divided into 8 different chapters: Joy, Resilience, Connection, Gratitude, Possibility, Awe, Clarity, and Power. 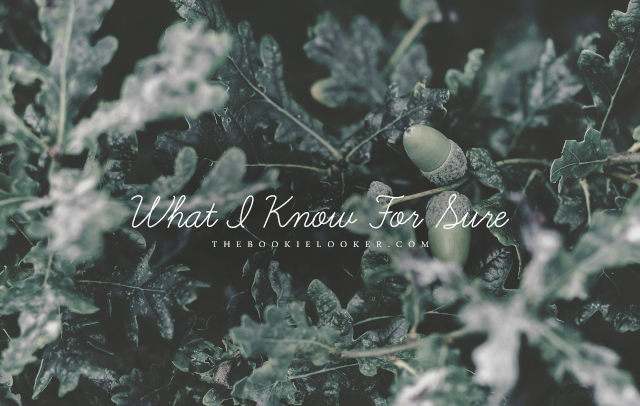 In each one, she shared her experiences and how through them she learned of the things that she knows for sure. It's definitely a heartwarming book that makes me reminisce my own personal past experiences and what I've learned from them 😊. "No matter what challenge you may be facing, you must remember that while the canvas of your life is painted with daily experiences, behaviors, reactions, and emotions, you're the one controlling the brush." "Wherever you are in your journey, I hope you, too, will keep encountering challenges. It is a blessing to be able to survive them, to be able to keep putting one foot in front of the other—to be in a position to make the climb up life's mountain, knowing that the summit still lies ahead. And every experience is a valuable teacher." "I know for sure that all of our hurdles have meaning. And being open to learning from those challenges is the difference between succeeding and getting stuck." "When you can see obstacles for what they are, you never lose faith in the path it takes to get you where you want to go. Because this I know for sure: Who you're meant to be, evolves from where you are right now. 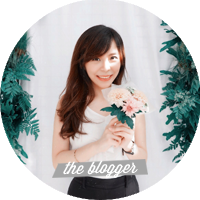 So learning to appreciate your lessons, mistakes, and setbacks as stepping-stones to the future is a clear sign you're moving in the right direction." "What I know for sure is that there is no strength without challenge, adversity, resistance, and often pain. 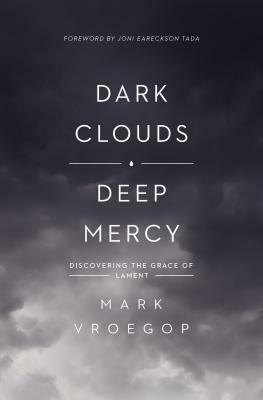 The problems that make you want to throw up your hands and holler "Mercy!" will build up your tenacity, courage, discipline, and determination." "The key to any relationship is communication." "There is one irrefutable law of the universe: We are each responsible for our own life. If you're holding anyone else accountable for your happiness, you're wasting your time." The last theme that I'm going to mention in this review will be Gratitude. It is something very commonly talked about, but there are times when it's so hard to do. 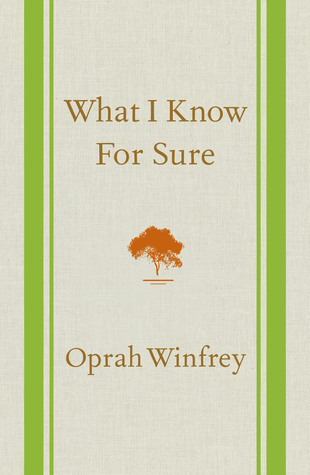 In this chapter, Oprah shared some of her tips on feeling grateful. The key is to have a new perspective when you feel ungrateful about the current situation you're in. In one of her stories, she mentioned what Maya Angelou told her: that saying thank-you shows how strong your faith is, and there's no doubt that whatever the problem, you'll get through it. It is believing that even in the middle of the storm, God has put a rainbow in the clouds. I was so inspired by that passage realizes just how true that statement is. That there's no problem created that can compare to the Creator of all things. Even though it can be challenging some times, I think gratefulness is more of a decision than a result of our circumstances. "Being grateful all the time isn't easy. But it's when you feel least thankful that you are most in need of what gratitude can give you: perspective. Gratitude can transform any situation. It alters your vibration, moving you from negative energy to positive. It's the quickest, easiest, most powerful way to effect change in your life—this I know for sure." "I believe everything that happens in our lives has meaning, that each experience brings a message, if we're willing to hear it."